Hale Irwin survived the 1974 "Massacre at Winged Foot" U.S. Open to win at seven-over-par. Geoff Ogilvy didn't fare much better in 2006, when his five-over total took home the trophy. 1996 PGA Champion Mark Brooks summed up this Golden Age A.W. 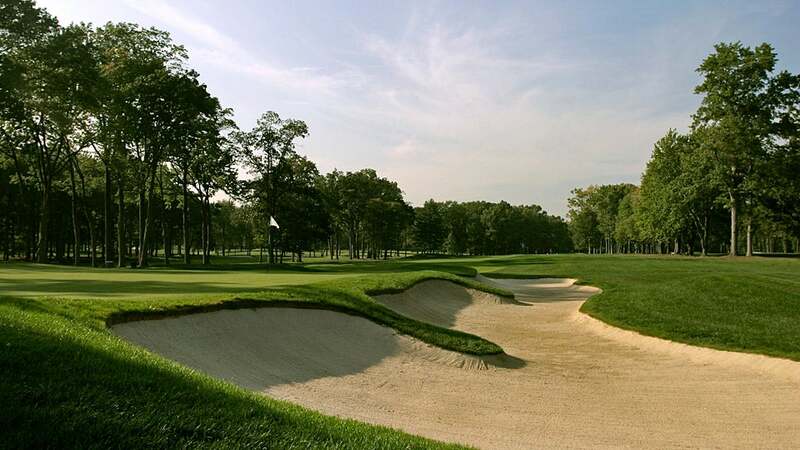 Tillinghast design this way: "There are probably six hard holes, six really hard holes and six impossible holes." Frighteningly contoured, pear-shaped greens, cavernous bunkers and a procession of rugged par-4s define the trouble here. On a "difficulty" scale of 1 to 10, Jack Nicklaus once rated this a 12. Who are we to argue?